Once again I am very late wiith my travelling post, this time from Split. I went to Split with my dear and we had a wonderful time. I love eating seafood so I used this opportunity to eat as much as I can. 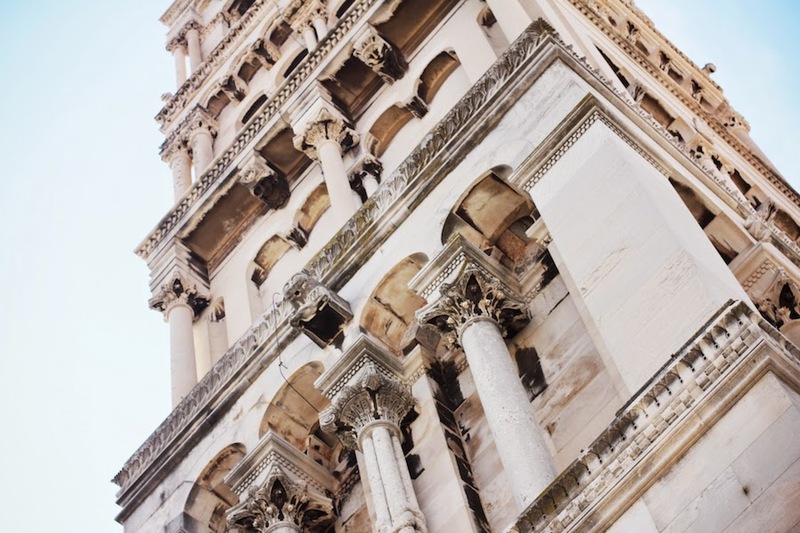 I've been to Split a lot of times, but every time I come I get amazed by Diocletian's palace. For all of you who don't know, Game of Thrones was filmed there too. 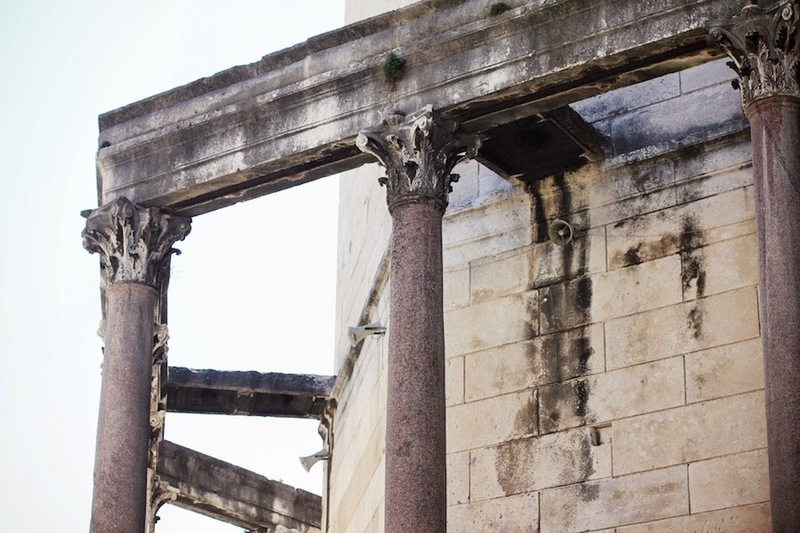 Peristyle is my favourite part where I could spend a day just chilling and watching beautiful architecture of the palace. I was wearing Larie dress, a beautiful sequinned piece perfect for spring and summer. This dress is my favourite from this collection! That dress is so so stunning! I love this. Your dress is beyond fabulous!! You look great. prekrasno izgledas :) predivna haljinaa!